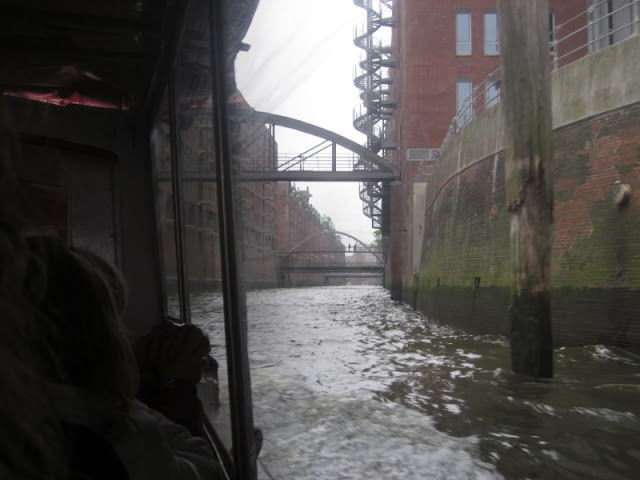 DE: Jetzt machen mein Schatz und ich schon bald den nächsten Städtetrip und ich habe mit Schrecken festgestellt, dass ich die Fotos von unserer Hamburg-Fahrt letztes Jahr noch gar nicht hier gezeigt habe! Das ändert sich hiermit! EN: So... 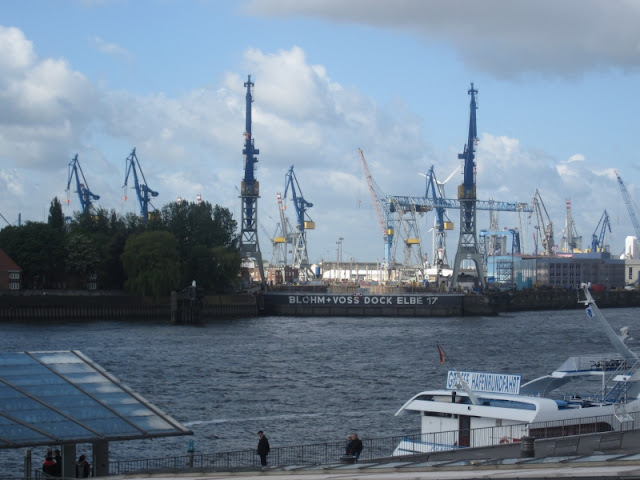 I kind of forgot to show you pictures of when my man and I stayed in the beautiful harbour city of Hamburg for a few days last year. So here they are: Boat trip through the harbour, the famous but touristy and strangely uninteresting red light district of St. Pauli, beautiful walk at the city's lake, some more seafaring stuff, St. Michaelis church and the view from it's top, the "Miniatur Wunderland" of model railway reconstructions of actual places, and some more harbour. Distressed Levi's 501: Should I keep them?